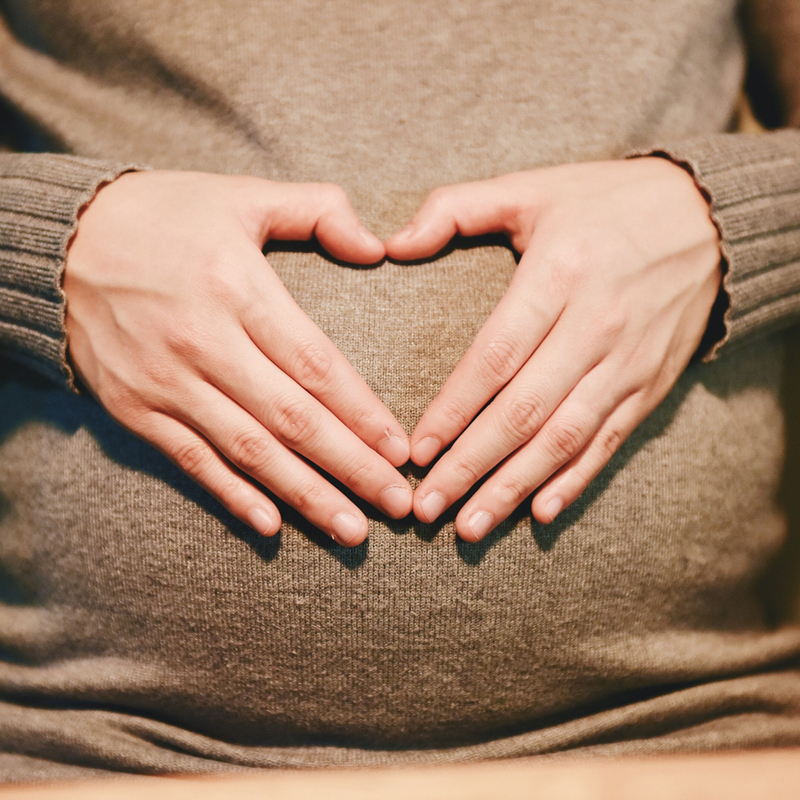 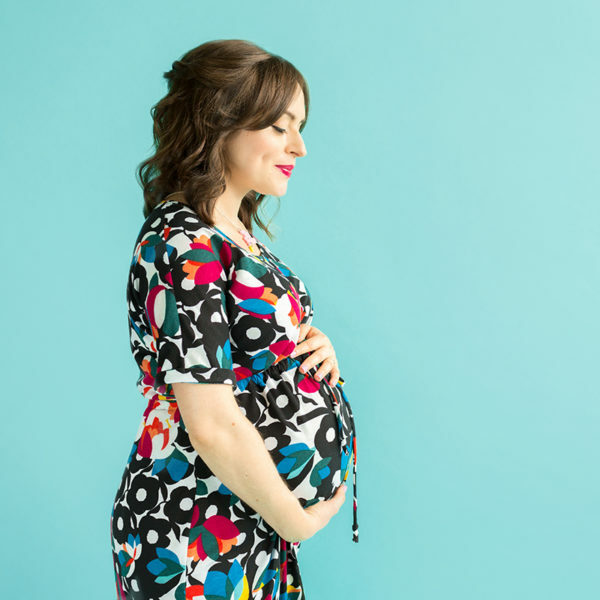 This easy-peasy throw-it-over-your-head dress will make you feel stylish and comfortable throughout your pregnancy. 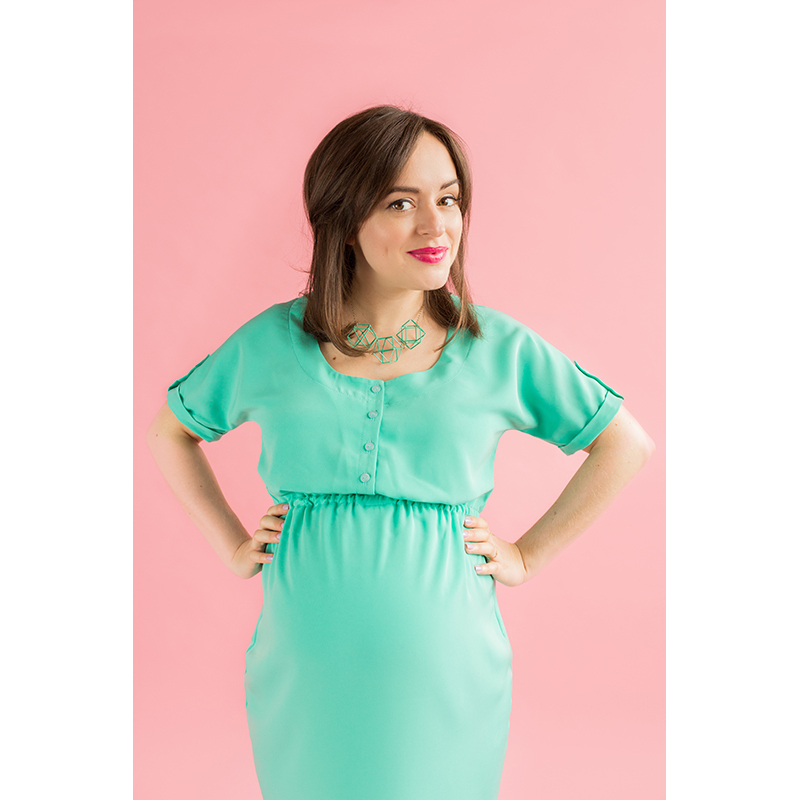 The button front version is also perfect for breastfeeding once baby has arrived. 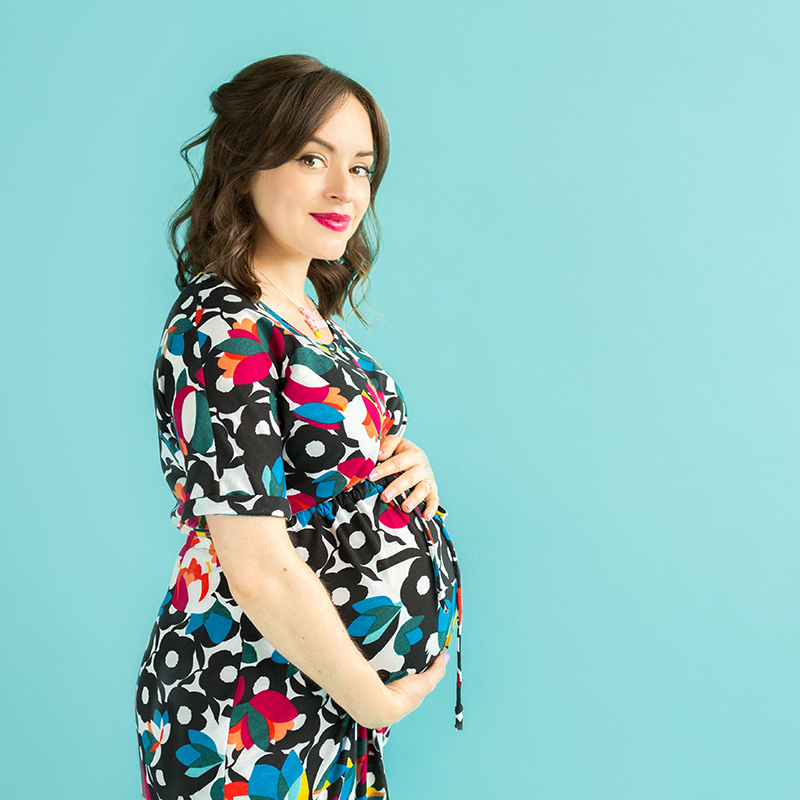 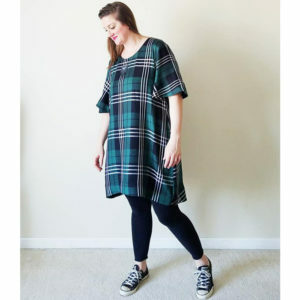 Simple to sew, the Bettine Maternity Dress has a blousy bodice with scoop neckline, kimono sleeves, turn-up cuffs, optional cuff tabs and knee-length skirt. The narrow elasticated empire waist channel sits above the bump, and can be defined further with the optional waist tie. 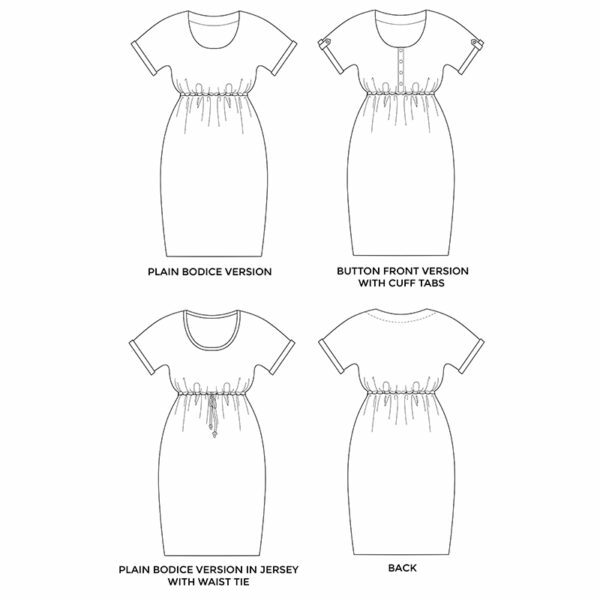 Make it in woven fabric with a neckline facing, or make the plain version in stretchy jersey with a neckband for ultimate comfort. 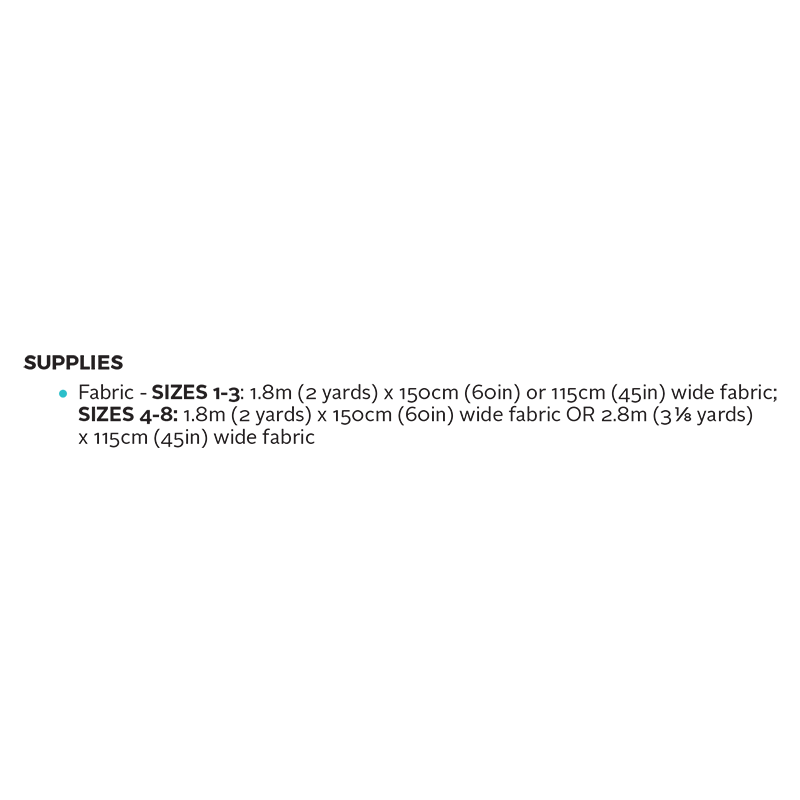 Light- to medium-weight drapey fabrics, such as viscose (rayon), chambray, cotton voile, double gauze, or crepe. 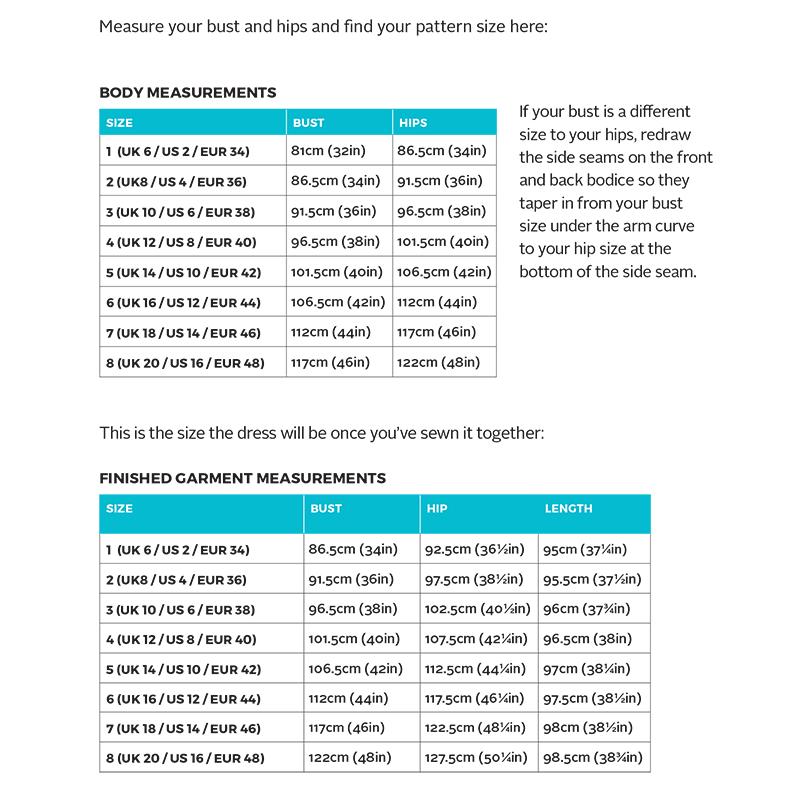 Or make the plain bodice version in lightweight drapey jersey with any amount of stretch.